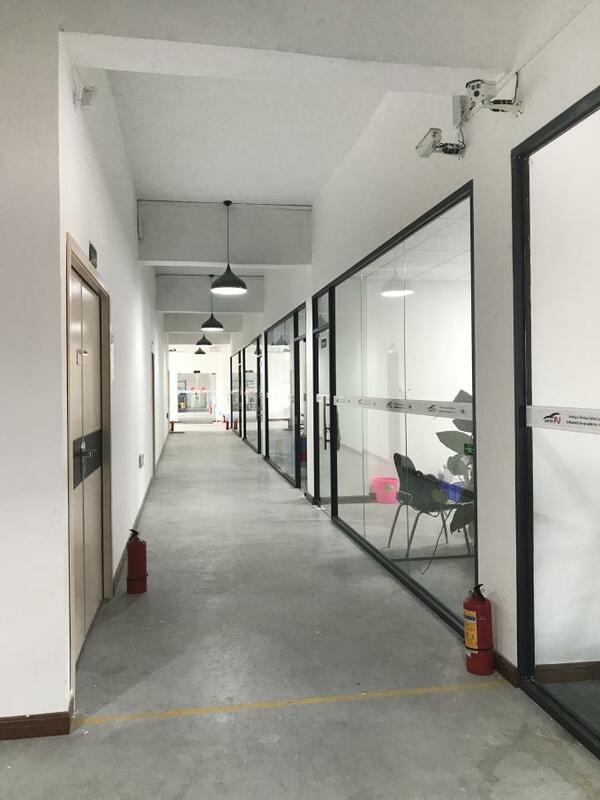 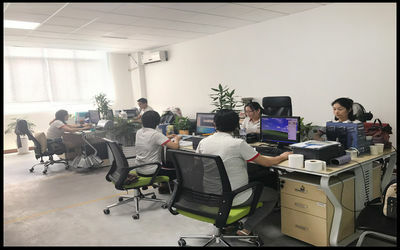 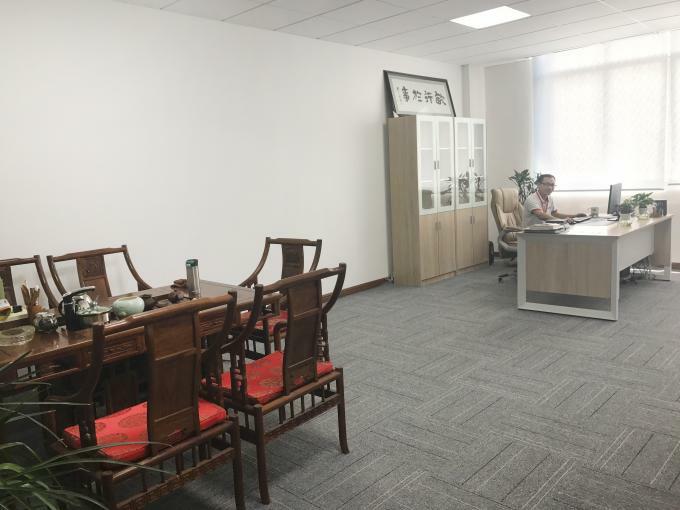 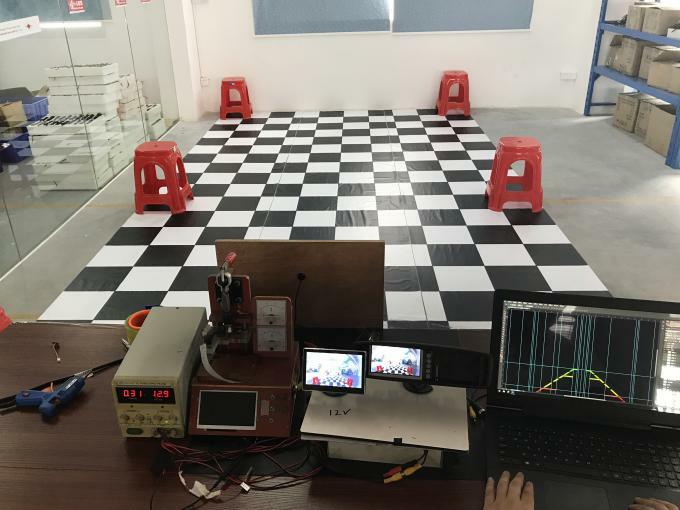 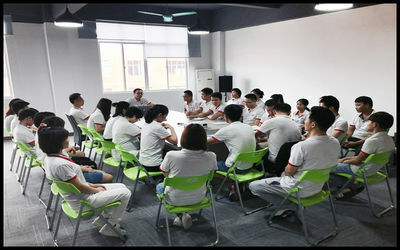 Guangzhou Parkvision Auto Technology Co.,Ltd. 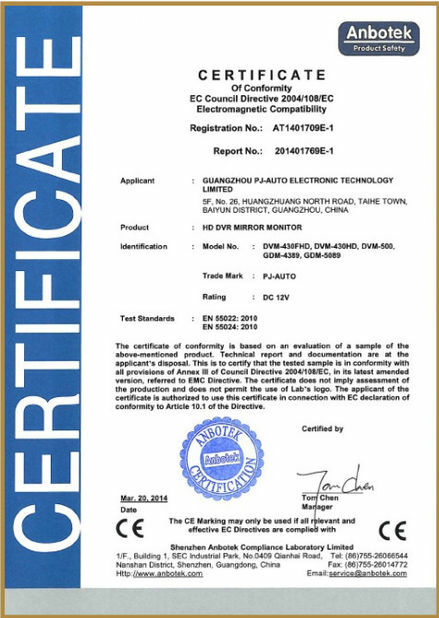 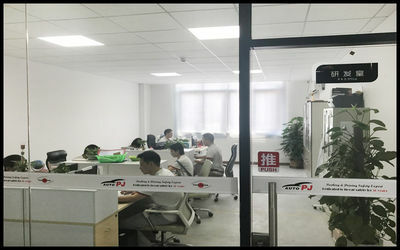 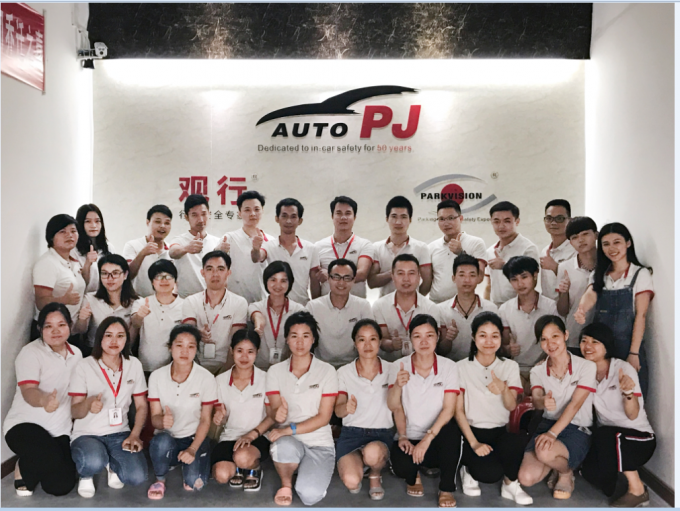 existence on Oct 10th,2009, with the mission to provide safety and joy to international automobile users and their families by bringing the excellent PJ-AUTO vehicle safety &in-car entertainment electronic products out of China to the global market. 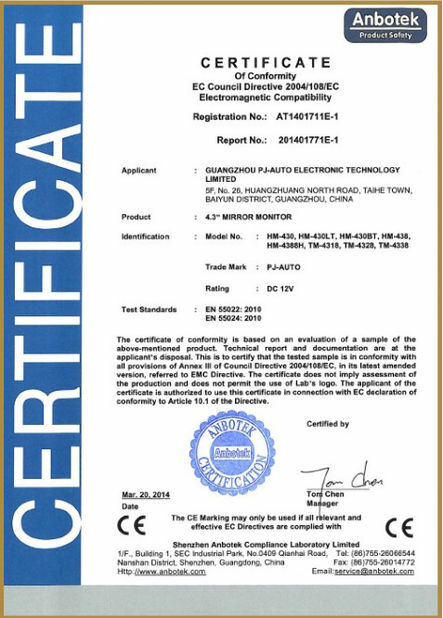 After years’ efforts, Parkvision has become one of the leading manufacturers in driving/parking safety industry. 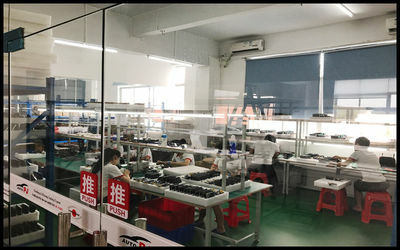 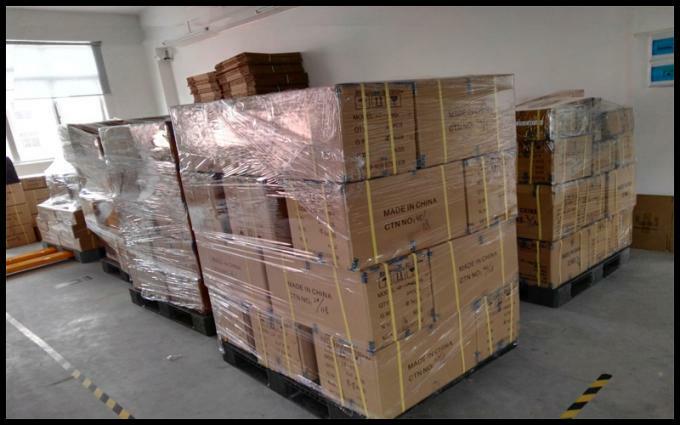 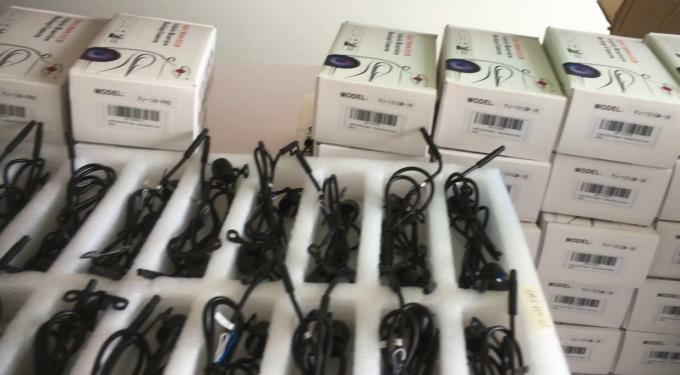 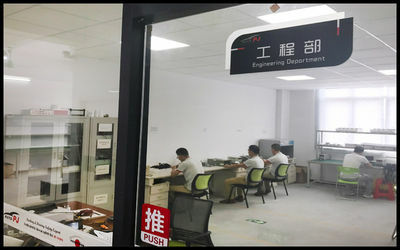 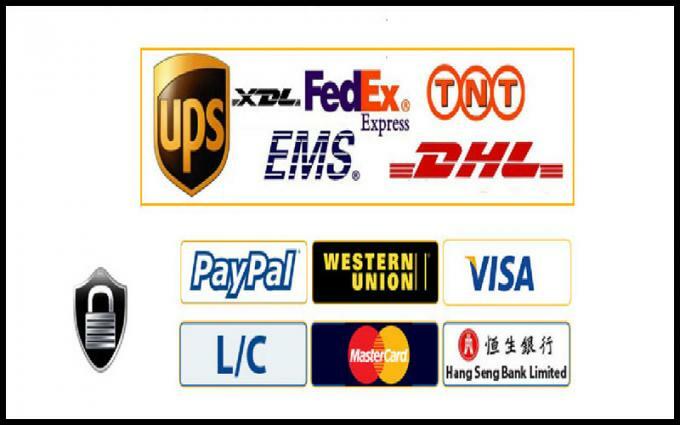 It now have cooperate with many country’s company and car factory like Japan,Germany ,Pakistan etc.